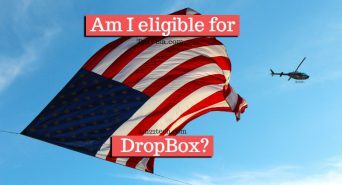 US visa dropbox eligibility checker 2019. 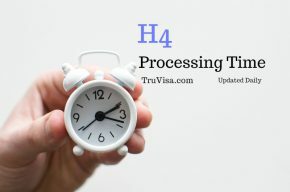 H1B to H4 COS stamping eligible for dropbox due to same class H. Visa fees required. 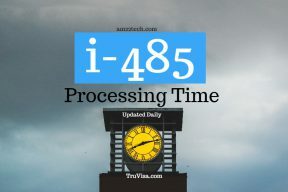 Admin processing not eligible.